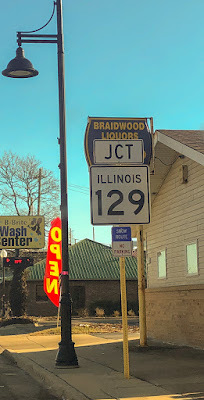 Illinois Route 129 is hardly unique among State Routes in that it is a former alignment of US Route 66, specifically the 1940 realignment, but it is an interesting both for its time as The Mother Road, and a more modern case study in deteriorating infrastructure in this country, as is used to be much more robust than its current 4-mile alignment between I-55 and IL-113 in Braidwood. For those looking to traverse Route 66, however, you'll find many more roadside attractions on the adjacent Route 53, like the Polk-a-Dot Drive In in Braidwood, or the Gemini Giant in Wilmington. But today's blog is on IL-129. 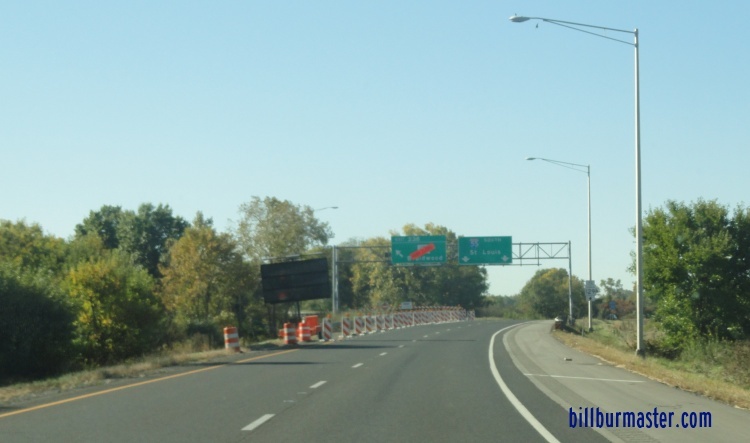 It's a product of the Interstate System, as it gained its number in 1960 when US-66 was rerouted onto a new freeway slightly west of the 1940 realignment, in anticipation of what would become US-66's replacement, I-55, which is what it is today. 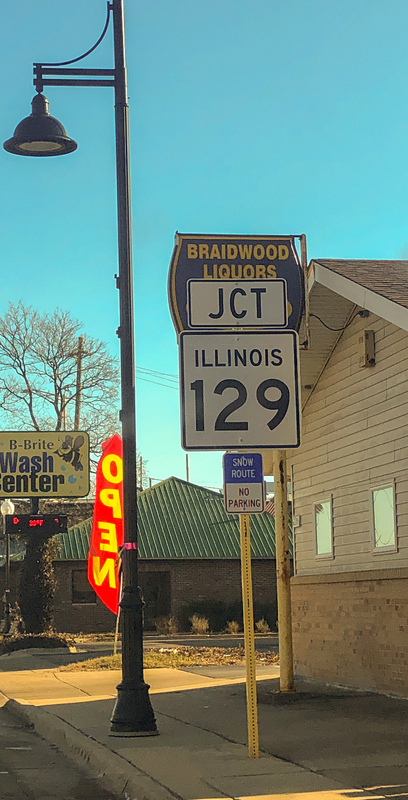 IL-129 shield from IL-113 in Braidwood. 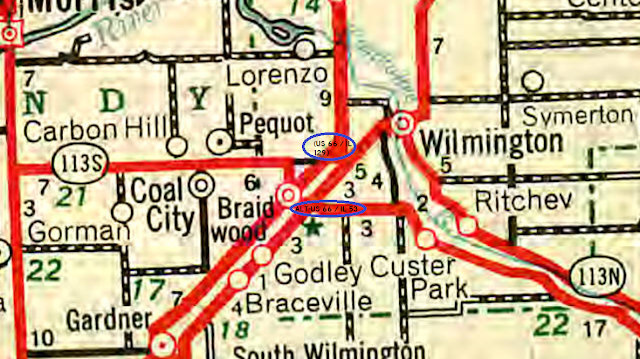 The original US Route 66 more closely paralleled the Chicago & Alton Railroad, running south from Joliet on today's IL Route 53 on the east side of the tracks at Braidwood. 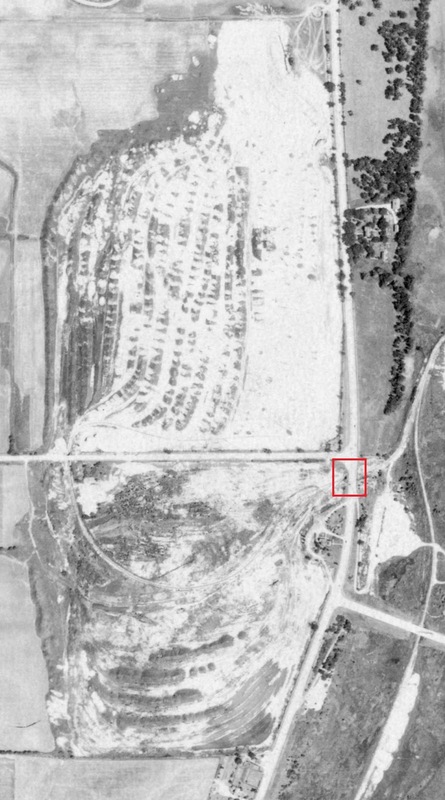 The 1940 realignment brought the Mother Road west of the tracks, less than 200 feet from its original alignment, which was then labeled ALT-US-66. 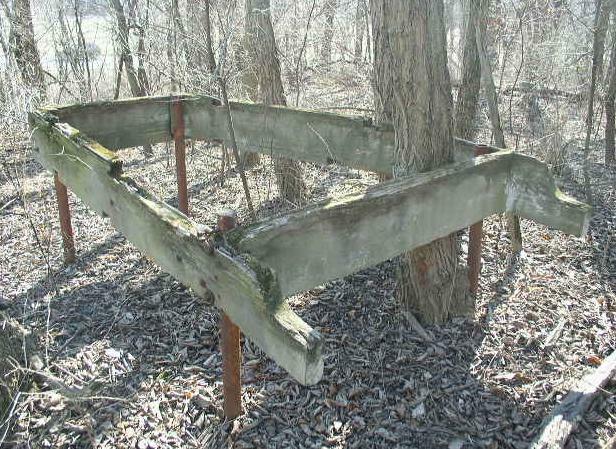 At IL 129 & Coal City Rd, an abandoned fake piano from a 1950's advertisement for a music store based in Coal City. 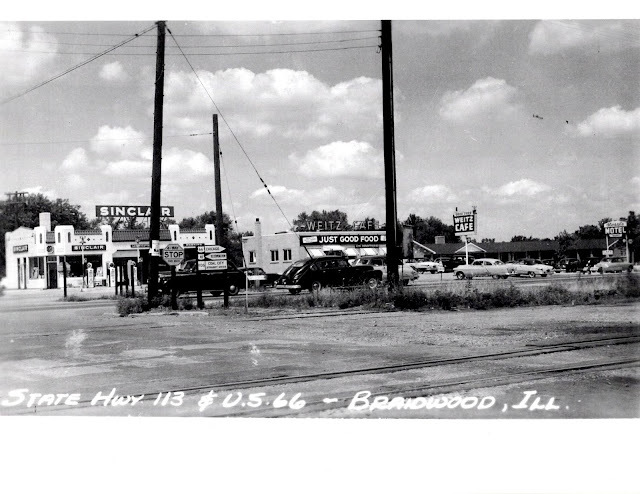 Image: Braidwood Historical Society. I've always thought that was a little strange to have two different alignments of the same road so close to each other, but I suppose it was preferable than having to deal with train traffic in those days. 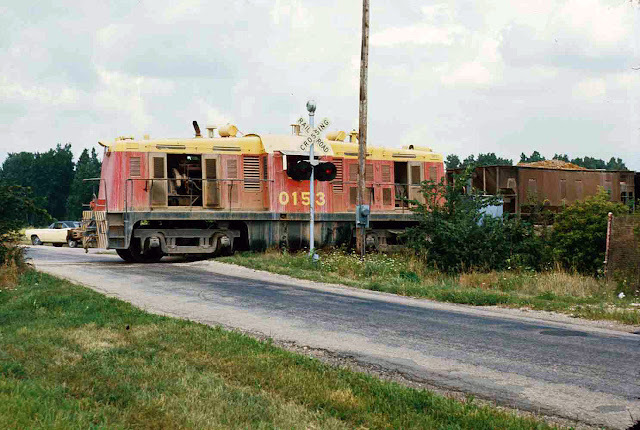 Looking west from present-day IL-53 and IL-113 and the railroad tracks to what was a Sinclair Gas Station owned by the Rossi family. Image: Braidwood Historical Society. Here's the alignments on the 1940 Illinois Highway Map. Also note the existence of IL-113 N & S, now IL-113 and IL-102! 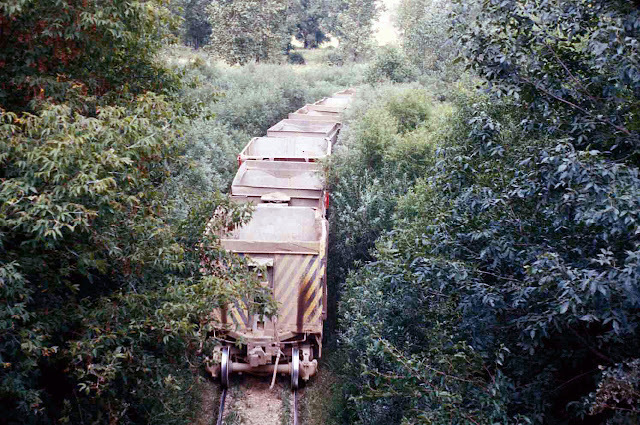 The two alignments would converge about 8 miles south at Gardner, which is where IL-129 used to end. However, this is where the crumbling infrastructure of 129 comes into play. A bowstring arch bridge on IL-129 built in its US 66 days to cross over railroad tracks was closed in 1995 when the structure was deemed insufficient. The state decided that repairs of the bridge would be too costly, especially in light of the fact that Route 53 was 200 feet away. It was offered to preservation groups, but ultimately demolished in 2001, as it was too expensive to move. 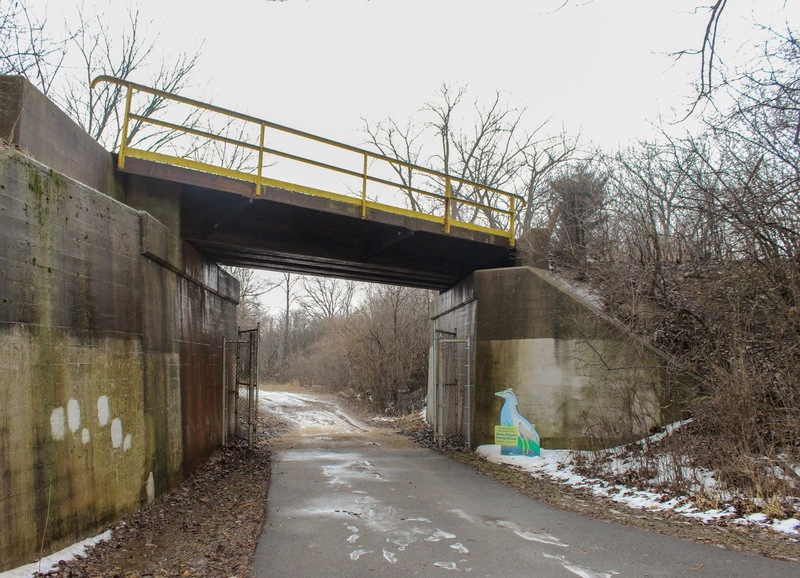 It's an example of a piece of infrastructure that didn't need to be preserved. 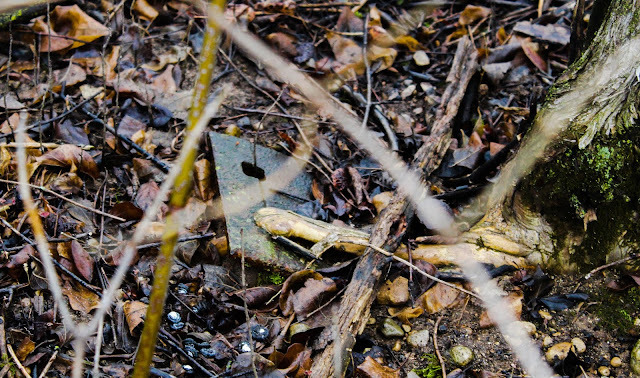 But thankfully, we do have photos and information on it. 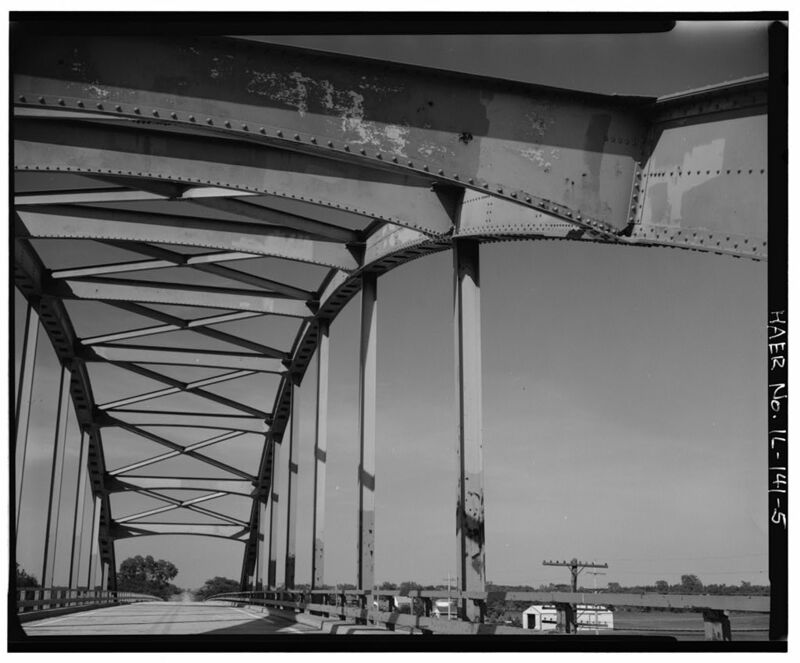 When the bridge closed, the 129 designation was briefly moved over to Route 53 to Gardner, but was removed just a year later, since there was little benefit to giving a second number to an already well-known road, and 129 south of the bridge only diverged into Gardner. 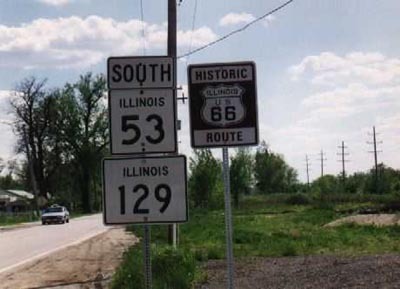 As Illinois prefers to end state routes at other routes, IL-129 was dropped south of IL-113, leaving much of the remaining pavement as an unmarked highway, which it remains today. 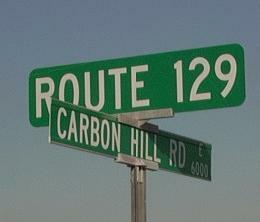 In spite of now being unmarked, Route 129 is still on at least one sign just outside Gardner, where the road crossed Carbon Hill Rd. 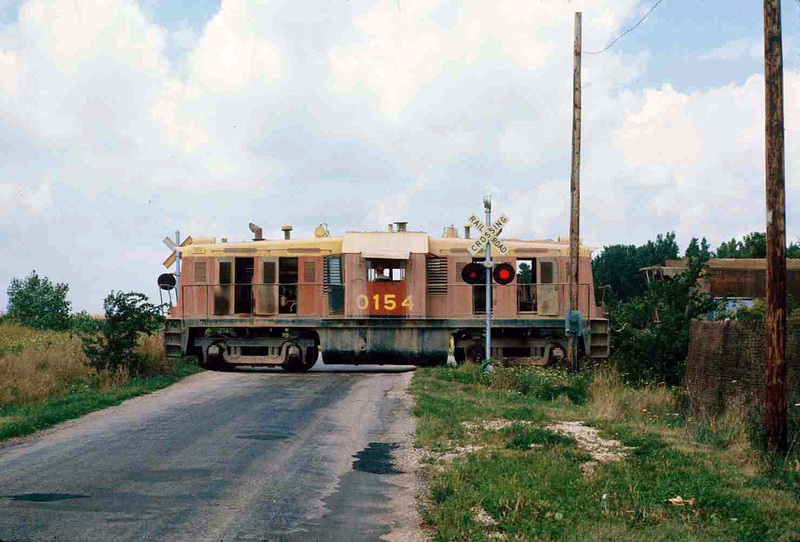 However, the bridge over the tracks wasn't the only part of 129 closed as a result of structural deterioration. 129's interchange with I-55 is currently only a partial interchange, as it's currently only possible to get onto 129 from Northbound 55, since the southbound interchange was demolished in 2011. Bill Burmaster's photo of the now demolished interchange when it was first closed. The southbound to southbound movement was a flyover ramp over the northbound lanes. Not having this movement makes it impossible to traverse Route 66 using I-55 and IL-129 going from Chicago. 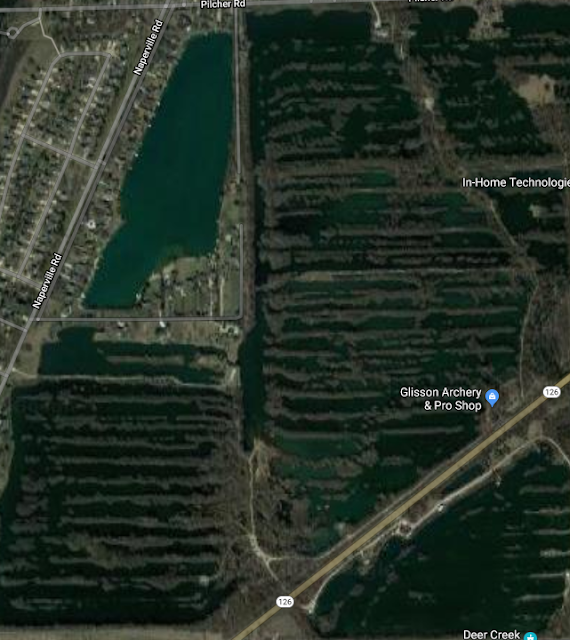 Followers of the Mother Road would have to exit at Joliet Rd and use the pre-1940 alignment. The interchange is planned to be rebuilt and reopened, however the project is currently linked to the shelved Illiana Expressway project (for some reason), and thus no construction is imminent at this point. 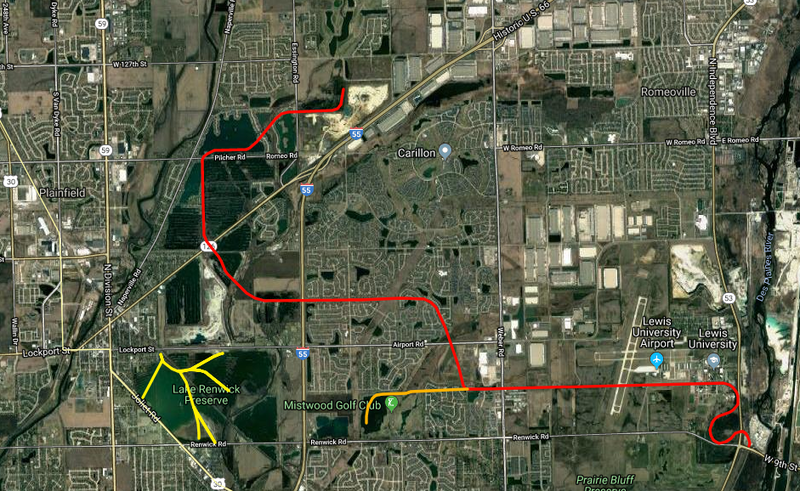 Thus, as presently constructed and signed, the route is 4 miles long, and doesn't even have a full interchange with one of its endpoints. 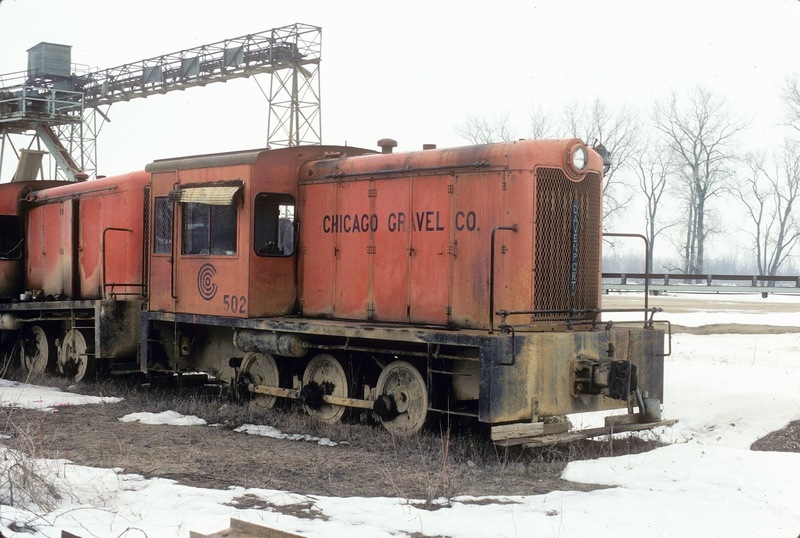 I liken Illinois 129 to a living fossil of infrastructure, which is why I think I find it so fascinating. 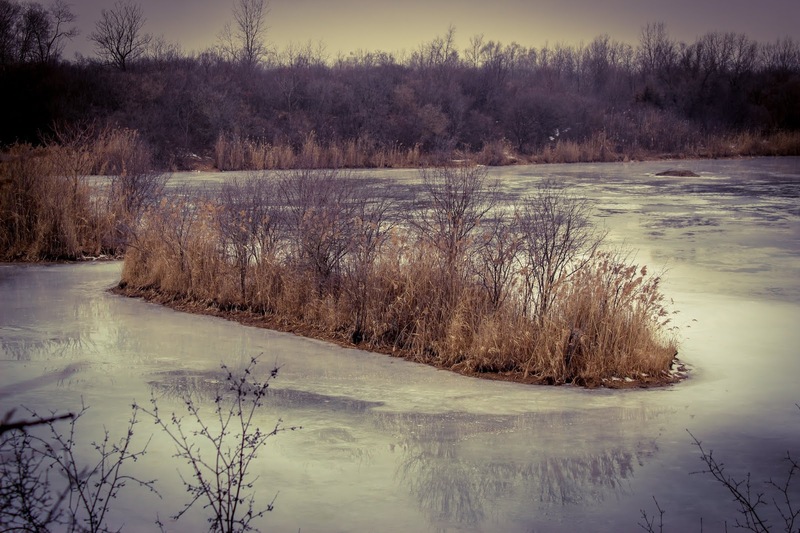 The most interesting part of the Route is gone, and were it fully removed from the State Route system few would miss it, plus there are much longer unmarked sections of Route 66. 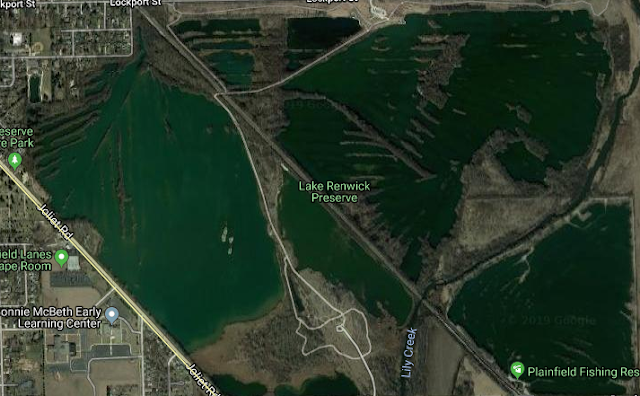 It served as the Mother Road in between the original alignment and 66's conversion to a freeway, and thus doesn't have any of the interesting tourist traps of the 2 lane 66, nor the convenience of a freeway for long-distance travel. 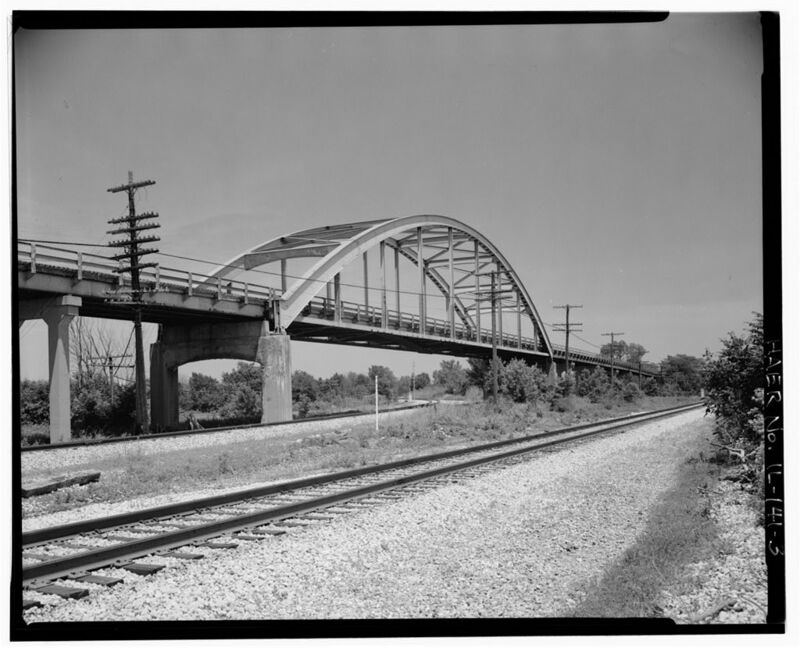 I hope you enjoyed today's peek into part of Illinois' Route 66 history. Thanks for reading! Before the days of the internet, the only way to get information on the railroad industry was through documents, photographs, maps and books on the railroad industry. One of the most comprehensive books on the industry came from Henry V. Poor, of what is now Standard & Poor's, or S&P. 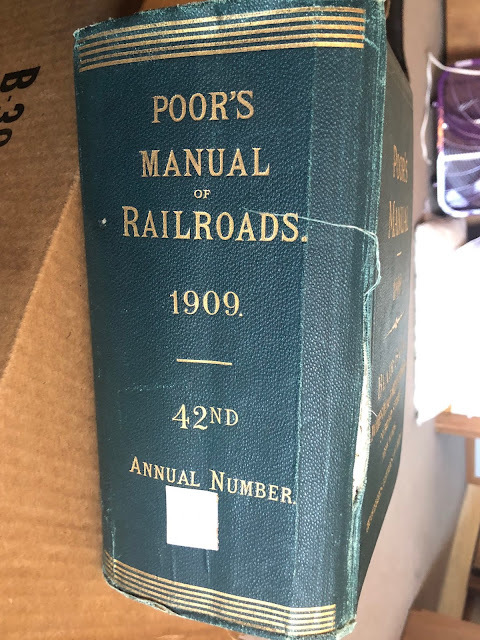 Poor began publishing a manual on railroads in 1868, which was geared toward investors at the time, and included information railroad companies and their capital, rolling stock, expenditures, and other financial information on any particular railroad in the United States. The Poor Manuals remained in annual publication until 1924. A 1909 Volume I own, in relatively bad shape, but as old and large as the book is, I'll take it! 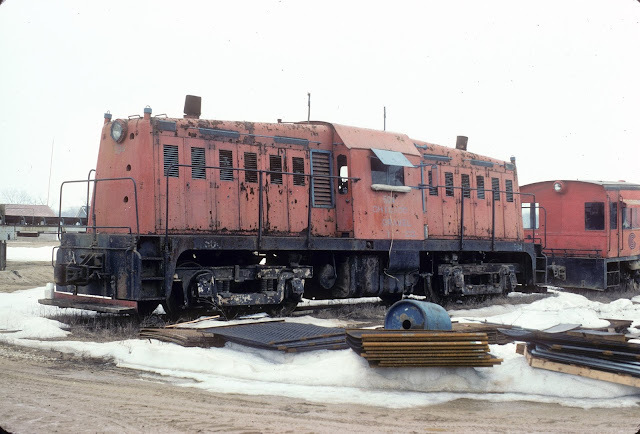 I discovered the Poor Manuals in my search for abandoned railroads, as they include a treasure trove of information on even the most obscure railroads. Many of the editions are digitized and available in eBook format for free on Google Books. Reprinted editions, as well as very old reference copies, such as mine from 1909, are available on both eBay and Amazon. 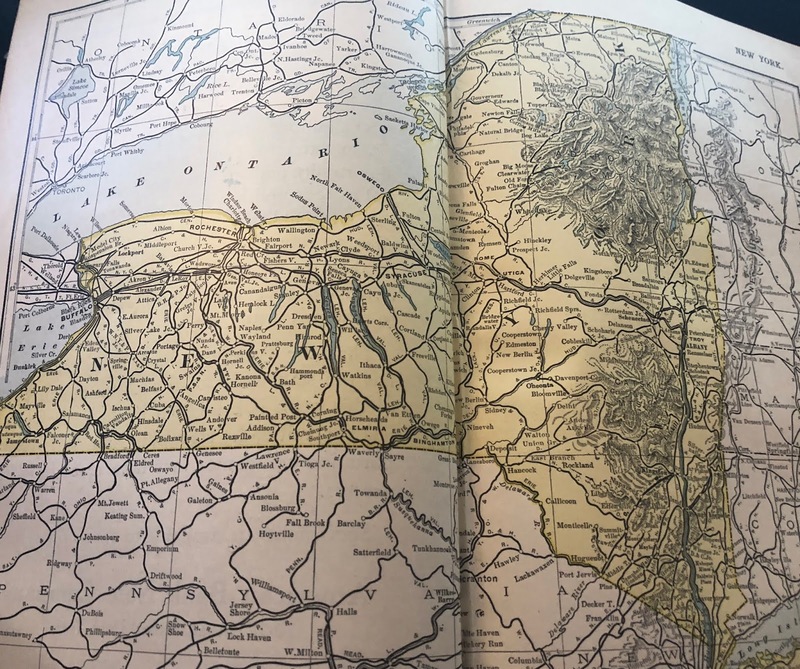 Most of the editions include over 2,000 pages of information, and not just of financial documents, but sometimes maps and descriptions of the routes as well, which is invaluable for the preservation of railroad history. In spite of the amazing and hard work by railroad museums, historic preservation groups, railroad historical societies, and just plain railfans, nonetheless, there's work to be done to preserve the history of the railroad industry on the internet. Indeed, books and non-digital photographs are a large part of our historical record, even if they are harder to access. So with that in mind, let's take a look at this behemoth of a railroad book! The first few pages are your typical acknowledgements and introductions, followed a few ads for banks and railroad companies, and then comes an index of all the railroads covered in the book, which is extremely helpful, as again, this is a huge reference, and looking for info on one railroad would take forever otherwise. The index itself is over 100 pages long! Looking at one page of the index, you can see many of these were very obscure. It also shows street and interurbans railways as well. Following the index begins the real meat of the book. In the 1909 manual, the Bangor & Aroostook Railroad is the first railroad mentioned. 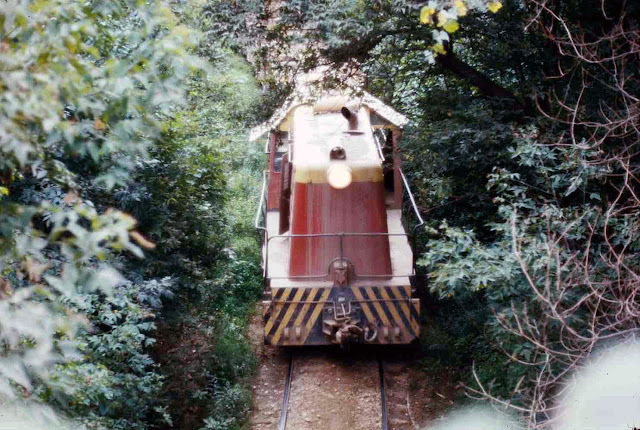 It references the miles owned by the company, any lines in which it leases, a corporate history, a map of operations, a description of the rolling stock owned by the road, its miles of operation in the previous year, funding, financing, profit or loss, accrued interest on bonds, debt, capital stock, and finally directors. Needless to say, there is a fantastic amount of information that can be gleamed from this book. My copy has several pull out maps, including one of the entire Pennsylvania Railroad system, which was nearing its peak in 1909. 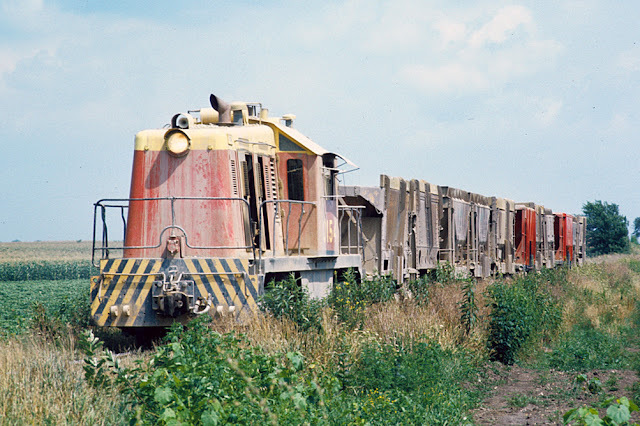 One of the most interesting things about the book is that, as a corporate reference, it makes reference to many railroad proposals and startup companies, many of which never got off the ground. 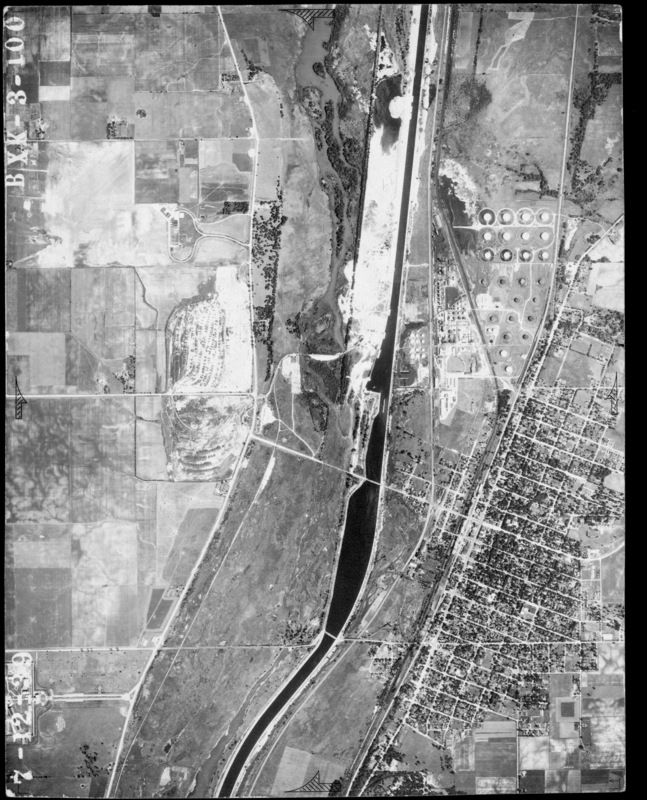 One particular example is the Alva, Buffalo & Colorado Railroad, who's charter was revoked in 1915 without ever building a connection between Buffalo and Rosston, OK, as was proposed. It's thus probably the best resource for unbuilt railroads, which usually do not attract much interest from railroad historians or fans. Alva Buffalo & Colorado in 1921, out of existence from the 1921 Manual. 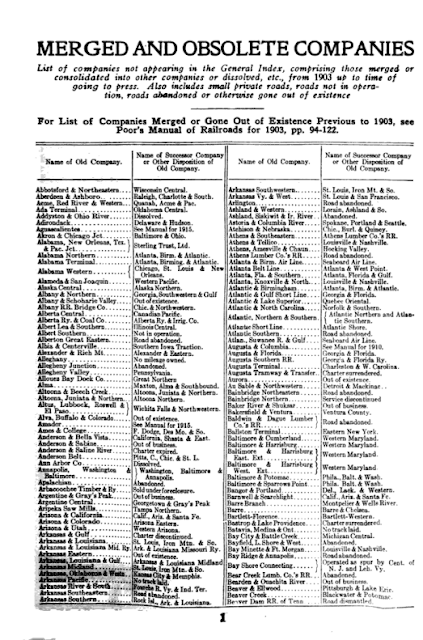 This list is also great for finding the predecessor railroads of larger companies, as railroads have continuously consolidated themselves over time. 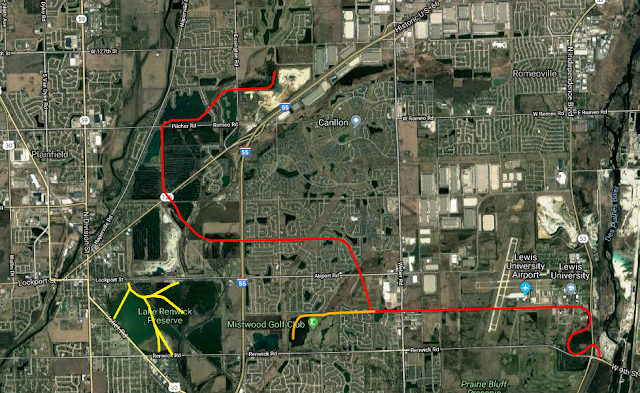 The unbuilt route in black on my abandoned railroads map. While the book is obviously a tough read and has very dry subject matter, it's not a novel, and it's not to be judged as such. It may not be everyone's cup of tea, but it has information that you're going to get in almost no other place. I'm still poring through the obsolete companies list to find more obscure railroads to add to my map!